Capital Offense. My button is bigger than your button. The Fun in Dysfunction. 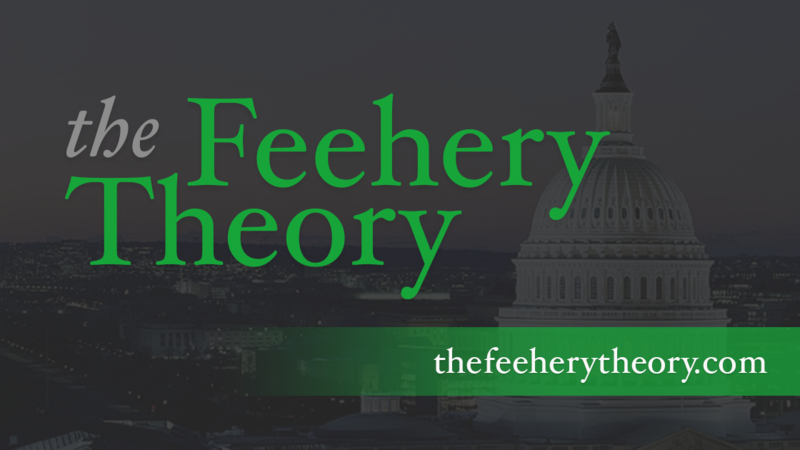 The Feehery Theory Podcast Ep 45 with guest Terry Heffernan.